Let us ship it for you! We ship via UPS to anywhere in the US. 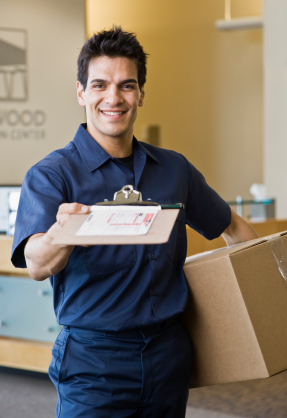 We will package and drop ship your product directly to your client, saving you time and money. With online file transfer, our electronic proofing system and multiple shipping options, it's never been easier to conduct business... all without leaving your office! Click here to inquire about shipping options for your next job.